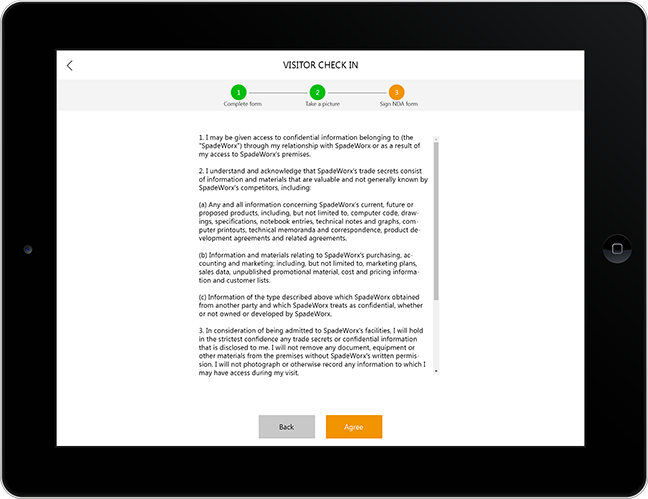 SpadeWorx's Visitor Check-in app makes a great first impression on any visitor to your office, while saving Front-Desk staff time and improving security. It significantly enhances the overall check-in process time, compliance and accuracy of information captured with its self-registration capability. 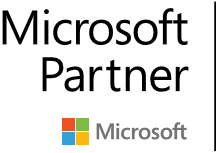 Its integration with your O365 tenant makes it an effective tool for monitoring and tracking visitors via web portal and thus ensures safety during Emergency Evacuation management. Visitor check-in app creates a seamless experience by welcoming guests, allowing them to check-in, and notifying the employee . 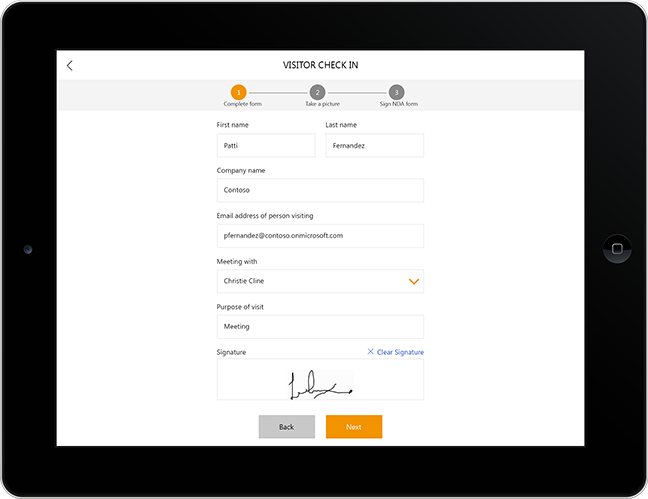 Visitor Agreements - Need your visitors to sign NDA? Let visitors sign-in digitally. 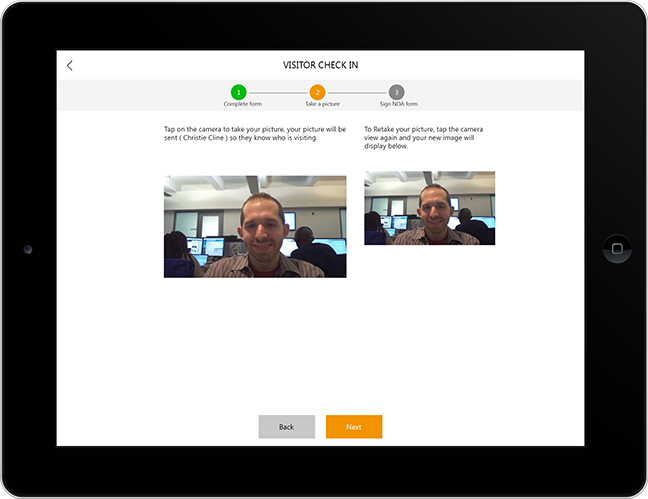 Photos & Notifications - Capture Visitor Photos and notify employees instantaneously. Captures Visitor Image and shares it with employee they're visiting. Allows to configure Non-disclosure agreement if your organization visitor policy requires one. Administrative Dashboards for Visitor data viz. Daily, Weekly, Monthly etc.